The perfect pants for all Scouting occasions are now available in a ladies style featuring a new flattering custom fit and new sizing. Durable 67% cotton/33% polyester canvas-weave fabric is finished to stay virtually wrinkle-free and yet still weather the outdoors. 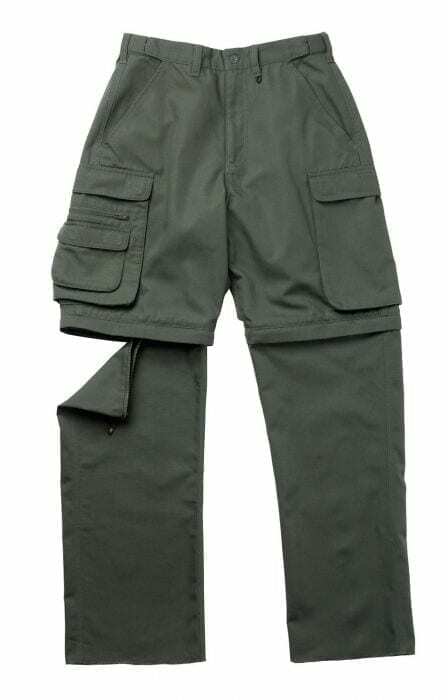 Developed specifically for the BSA in forest-green; pants come unhemmed so you can customize length. UPF rating of 40+. Size 24W is comparable to a size 24, but with a more relaxed fit.